The Research Training Group “Mechanobiology in Epithelial 3D Tissue Constructs” (RTG 2415), which is funded by the German Research Council (DFG), provides a state-of- the-art research and training environment for highly motivated PhD candidates. The Research Training Group is coordinated by RWTH Aachen University (speaker Rudolf Leube). It integrates an interdisciplinary consortium of cell biologists, biophysicists and bioengineers investigating the mechanisms that influence the properties and formation of epithelial tissues. This basic research is aimed at contributing to the development of complex tissue constructs for studying, understanding, and treating human diseases. The Research Training Group will provide in-depth expertise in cell biology, biophysics, and mathematical modelling of epithelial tissues, foster the spirit of transdisciplinary collaboration, and offer hands-on training in cutting-edge techniques of mechanobiology, tissue engineering, and high resolution microscopy. A coherent, though flexible curriculum will build a solid foundation in the core concepts and key questions of mechanobiology. Combined with innovative qualification elements, professional skill development, international network building, and – most importantly – the opportunity to conduct independent research in a nurturing environment, ME3T aims to train scientists in the field of mechanobiology that compete at the highest international level. 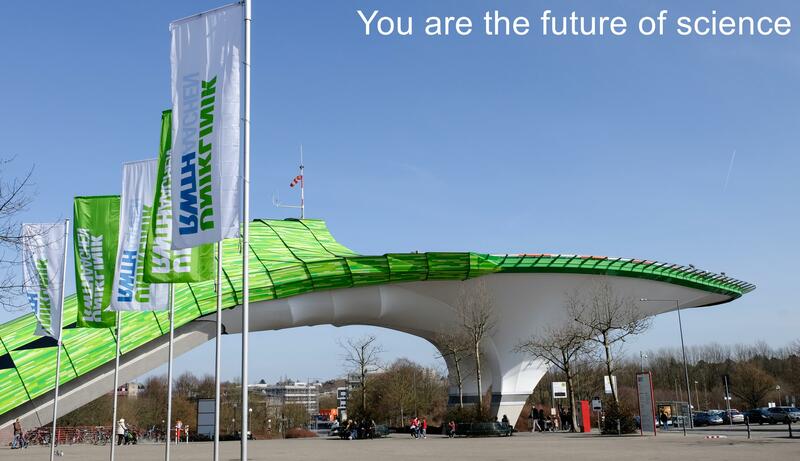 For further information see meet.rwth-aachen.de. 13 PhD positions are available, starting July 1, 2019. Each position is funded for a period of three years. Given the transdisciplinary character of the Research Training Group, candidates from diverse background including all, but not limited to life sciences should apply. Successful applicants should have an excellent Master's degree (or equivalent) in biology, physics, chemistry, biochemistry, engineering, medicine, bioinformatics, biotechnology, modeling,image analysis or any other relevant field. Fluency in English is required. 13 doctoral researchers are funded through MEƎT. An equal number of associated doctoral researchers, who are supported by institutional and 3rd party funding, are encouraged to formally join MEƎT. They are expected to participate in MEƎT's curriculum.